The Las Vegas Metropolitan Police Department Search & Rescue Unit is an organization of paid and non-paid professionals dedicated to saving lives through rescue, emergency medicine, and safety education. It is our duty to provide the highest level of skill and best possible care to those who call upon us for help. The bulk of the Rescue teams are made up of non-paid volunteer members who give up their time willingly to help save lives and provide families of victims with much needed closure. 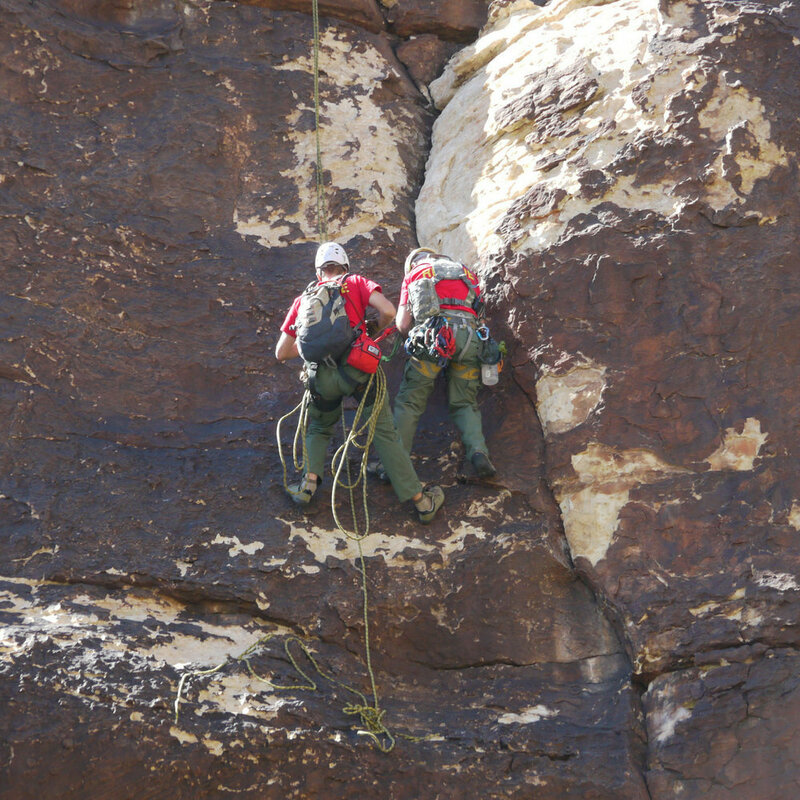 Our teams provide search and rescue operations in Red Rock Canyon, Mt. Charleston, Lake Mead, and throughout Southern Nevada. All volunteer members are on-call 24 hours a day, 365 days a year! Volunteers typically spend $100 – $500 a year of their own money to support their involvement. The Unit is incorporated as a 501c(3) non-profit organization. All donations to the Unit are tax-deductible. 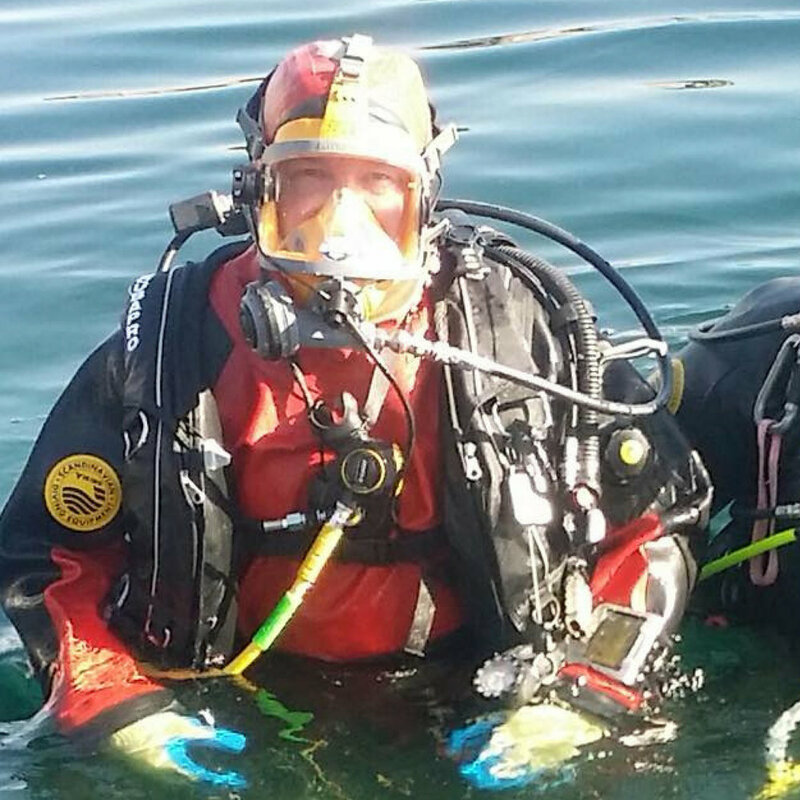 If you’d like to support Friends of Metro Search and Rescue, donations can be accepted online below or by mail. Your donation will help the volunteers members of the LVMPD Search and Rescue Unit provide a valuable service to the Las Vegas Community. All donations are used to purchase essential equipment and training for the volunteers not provided by the Las Vegas Metropolitan Police Department.